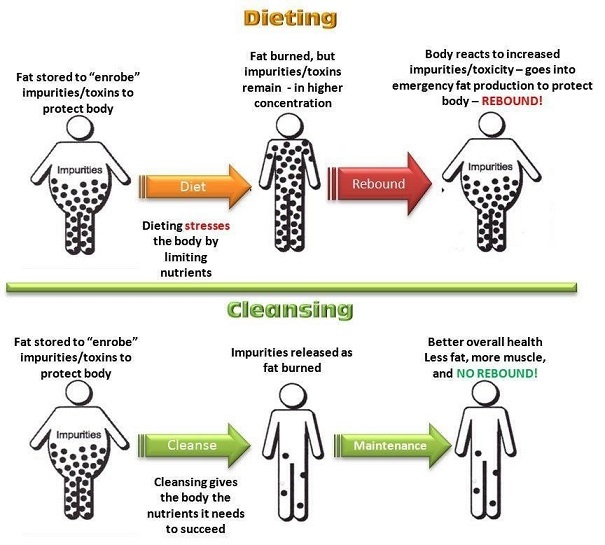 What is Nutritional Cleansing anyway? Many of you have been following my facebook posts regarding my Nutritional Cleansing program and asking just what is Nutritional Cleansing anyway? I have borrowed from one of my coaches posts as I feel this is a great explanation of what the program is all about. Nutritional Cleansing is an organic food system that takes a balanced lifestyle approach to better supporting the body’s natural cleansing and replenishing needs. It is not a diet but a sustainable lifestyle, not a weight-loss program but a body composition system that builds lean muscle while burning fat, and not a fast or detox program but a Nutritional Cleanse that supports the body’s natural cleansing/replenishing processes with whole-food nutrition. As the world’s first & only “total body, deep cellular nutritional cleansing and replenishing system” it delivers many unique and diverse benefits for every singe cell and organ system from athletes to non-athletes. Being such a comprehensive system adaptable to all ages and goals it is difficult to simplify too much beyond this. What I love most are the results; more energy, better sleep, more lean muscle, fast recovery, stronger performance and less body fat!! 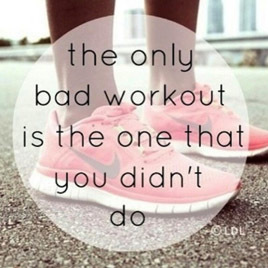 Don’t wait until your metabolism comes to a complete halt to do something about it. There’s no better time than the present!! Connect with me via the Contact Us page for more information.